The title says it all….so let’s get right to it. CamelCamelCamel.com keeps track of the price of items on Amazon.com. It will even alert you when a price drops! This site gives you instructions on how to permanently close (not just disable) any social media or other account you might have. 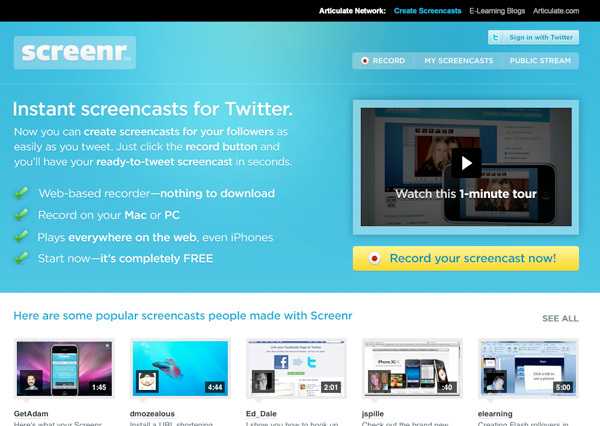 Screenr.com lets you record anything happening on your computer screen. FOR FREE! The easiest way to setup email reminders. Period. And it’s free for up to 50 reminders per month. That’s it. 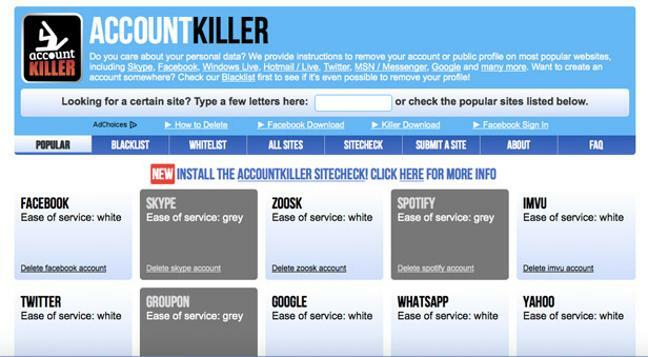 You should start using these 5 sites today! What other indispensable sites have you come across?